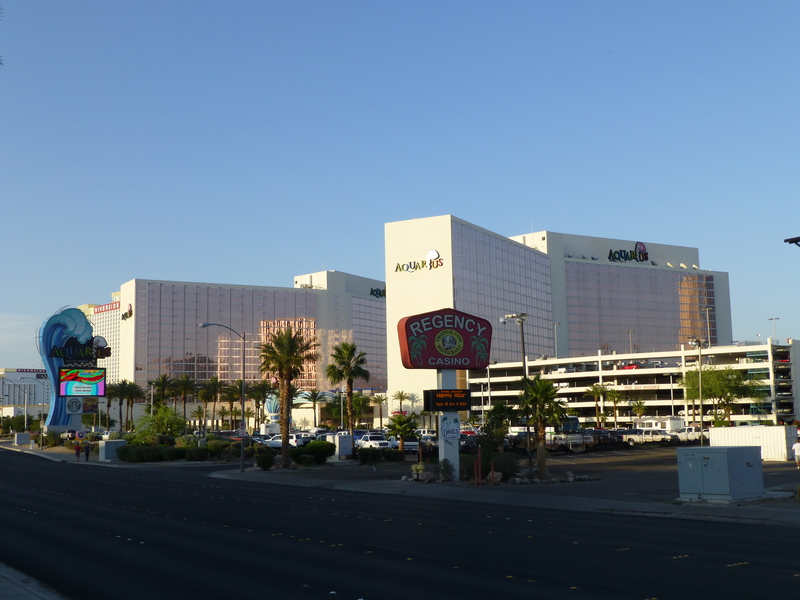 Laughlin is the third most visited casino and resort destination in the state after Las Vegas and Reno, and is one of the top five destinations for American RV enthusiasts. 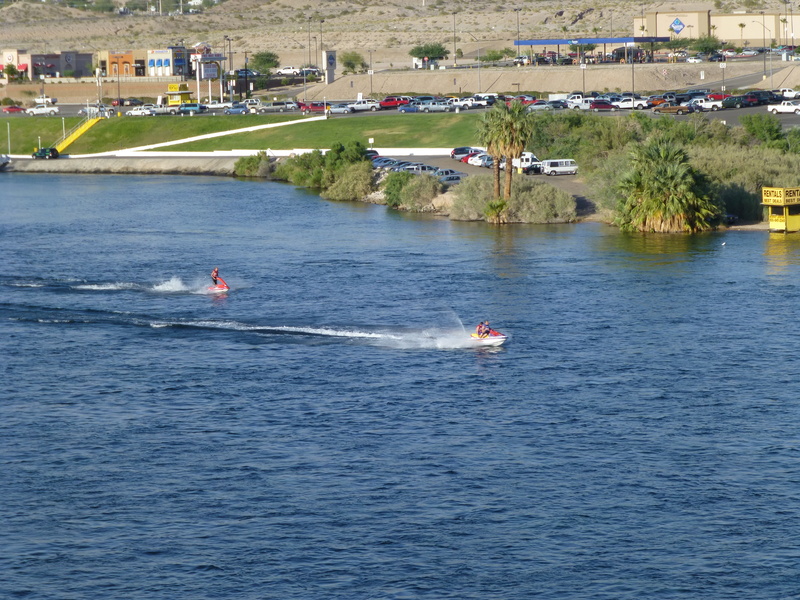 Laughlin is advertised as a family-friendly destination. 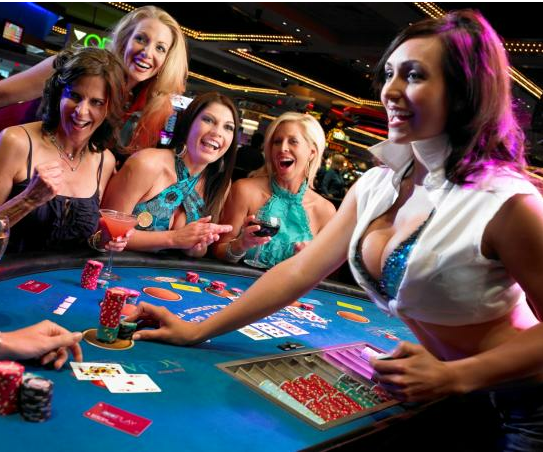 Being located on the river, it emphasizes outdoor and family activities. 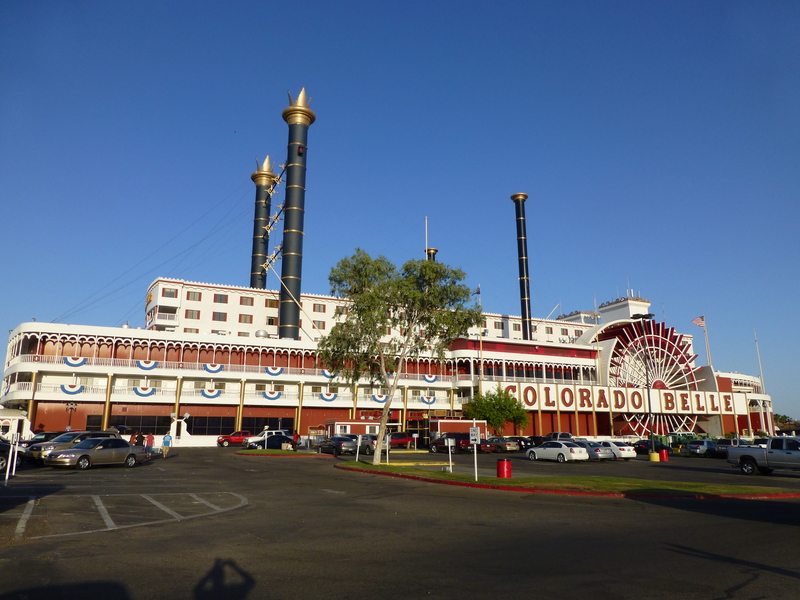 Many of the casinos that line the Colorado River are linked by an unofficial pedestrian thoroughfare known as the Laughlin Riverwalk. 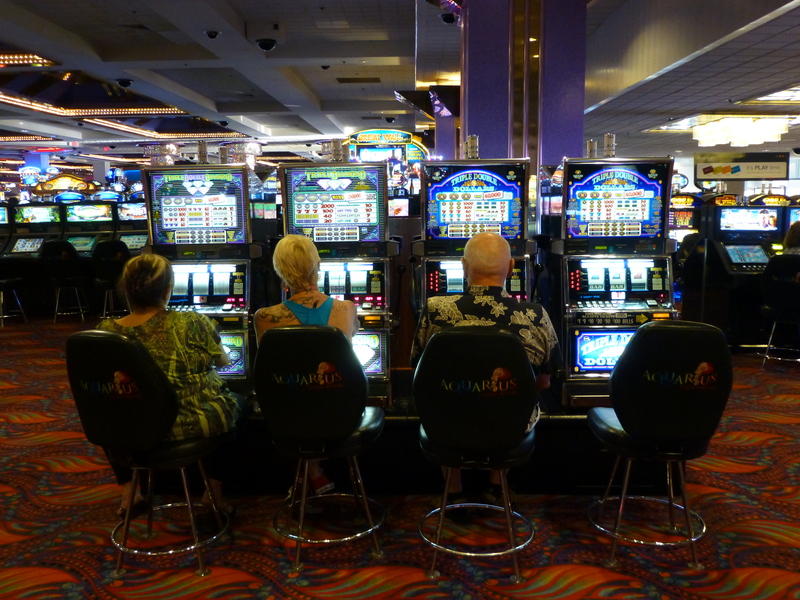 24 hours a day people are just playing at the casino and loosing all their money. I have not been able to take that picture on your left because it was only old guys playing, but just for fun I have decided to post this one!! !